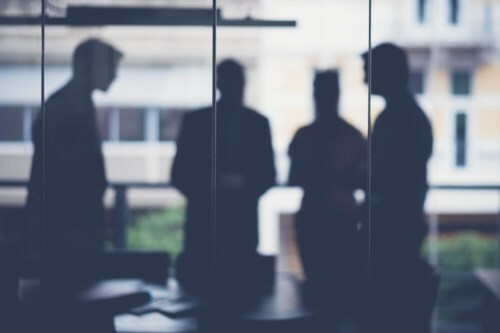 The New Zealand Law Society is asking lawyers to participate in its working group to tackle harassment and inappropriate behaviour in the workplace. “These are voluntary roles. Preferred applicants are likely to have experience in employment/health and safety, or criminal law (sexual violence cases). Some knowledge of professional regulatory issues would be an advantage,” said Mary Ollivier, the Law Society’s executive director. “The working group will look at whether the existing legislation is appropriate and how to provide better support for those making reports of sensitive issues,” she said in a statement posted by the lawyer body. The Law Society formed the working group earlier this month, reacting to the scandal that has caused uproar in the country’s legal industry. The working group will shape a better process for reporting harassment to the Law Society. Lawyers have until noon on 23 March to submit their expressions of interest via an email to piata.costello@lawsociety.org.nz. Applicants are encouraged to include their CVs and detail experience relevant to the working group. Ollivier said that the working group’s terms of reference is being finalised. Currently, it is intended to examine whether the current framework and processes enable adequate reporting of harassment or inappropriate behaviour within the profession and whether they provide adequate support for those affected. The group will also look at how sufficient the framework and processes are in enabling effective action. The Law Society also expects to form another working group to examine the broader issue of harassment in the legal profession and ways the issue can be addressed.